History like, yet not, you were taught at school. Would you try another book written by Andrew Marr or narrated by Andrew Marr and David Timson ? No, I don't think so. 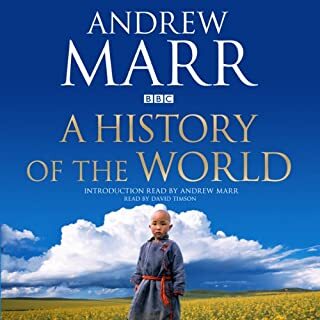 Marr was engaging enough, for the brief 10 or so minutes in which he narrated the prologue/introduction but Timson was workmanlike at best and my lasting impression, were it to be characterised as a colour, would be "grey". Erm....not really applicable, but for the point of glibness I'll say - thank goodness, now I can listen to something a bit more enjoyable. What aspect of Andrew Marr and David Timson ’s performance might you have changed? I'd have got rid of David 'Grey' Timson altogether and let Marr read the whole thing, he might have brought it to life a bit more. Did A History of the World inspire you to do anything? Get my History fix in another, more engaging, format. If you could sum up One Summer in three words, what would they be? Babe Ruth - he was a bit of a boor, and more than a bit of a womaniser yet you couldn't help but sympathise with him and his all-too-human frailties. 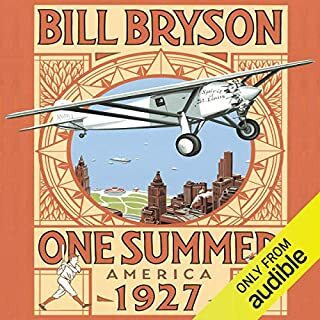 It doesn't quite scale the heights of, what for me was his finest, "In A Sunburned Country" but this is definitely top 5 Bryson. Not really, by its very nature it was somewhat episodic and this lent itself all the better to being consumed in chunks. What did you like most about At Home: A Short History of Private Life? 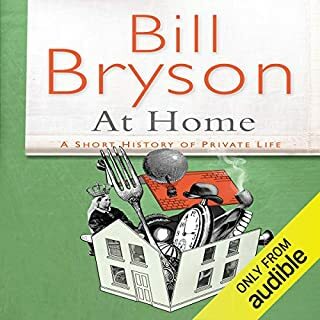 It's Bill Bryson, so you know by now (if you've ever read and/or listened to any of his other works) what you're going to get - lots of detail and history combined with amusing anecdotes that are made all the more funny by Bryson's wonderful narration. Yes, of course. I've yet to encounter one of his books that I didn't like. His ability to imbue what are, at best, sometimes only mildly amusing anecdotes with a real impish sense of joy and fun. You'll never look at your house in quite the same way again. 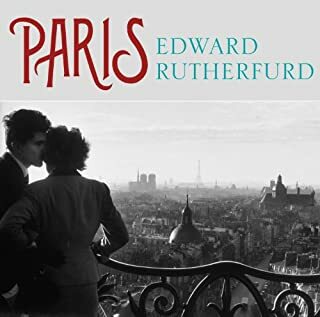 Would you listen to Paris again? Why? What was one of the most memorable moments of Paris? The final scene between Luc and Thomas was particularly emotional...you could see it coming but couldn't quite believe it was going to play out the way it did. Nevermind that, what I couldn't help wonder was: why didn't they pick a male actor who could do a passable French accent? And as for his female voices....*shudder*. Wymark was excellent though and Keeble, when sticking to male voices, was fine enough. Despite my grumbles, I really enjoyed this book, the sense of history and sweeping scope of it. Probably not - there was nothing remarkable about the story itself. Don't get me wrong, it was a good, solid, thoroughly enjoyable spy thriller but there was nothing in it that made it stand out from the crowd. 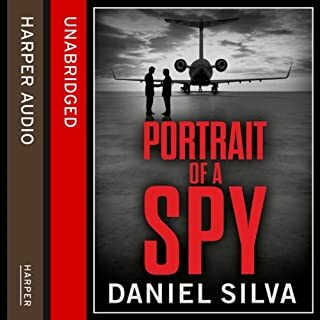 Or indeed the rest of the Gabriel Allon series. 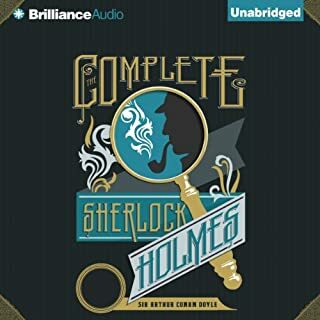 I've read a few in the series and they've all been cut from a similar cloth: pick any one at random and you're guaranteed an entertaining story but I suspect if you were to read them all back-to-back you'd quickly tire of them. The narration. Simon Vance is a wonderful voice actor and is a joy to listen to; he really brings the characters to life. "Gabriel Allon has another brush with death"